Magnesium fluoride (MgF2) is a white crystalline salt composed of one magnesium ion and two fluoride ions, and is used in the electrolysis of aluminium ore and anti-reflective coatings. 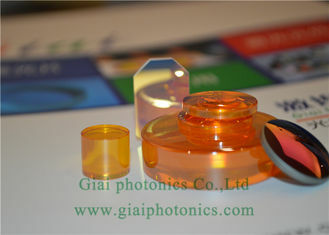 It is a tetragonal, birefringent crystal. 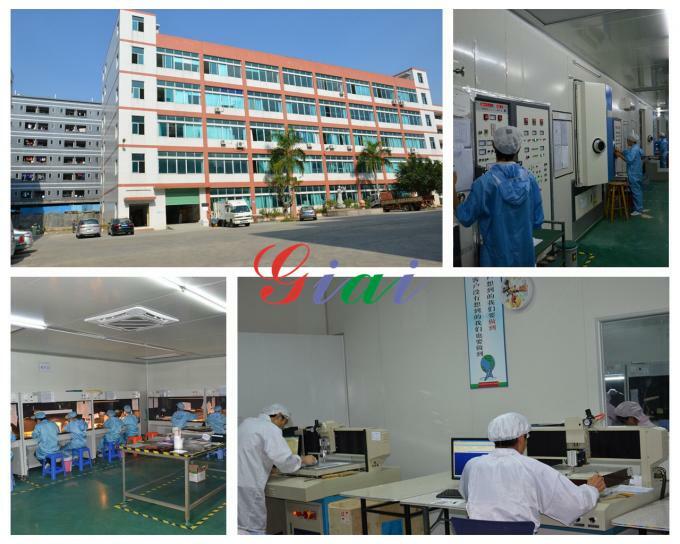 MgF2 material is resistant to mechanical and thermal shock, it transmits well into the ultraviolet region. It transmits well into the VUV region to the hydrogen Lyman-alpha line(121nm) and beyond. MgF2 windows are well suited for deep-UV applications, even extending into the vacuum-UV region. 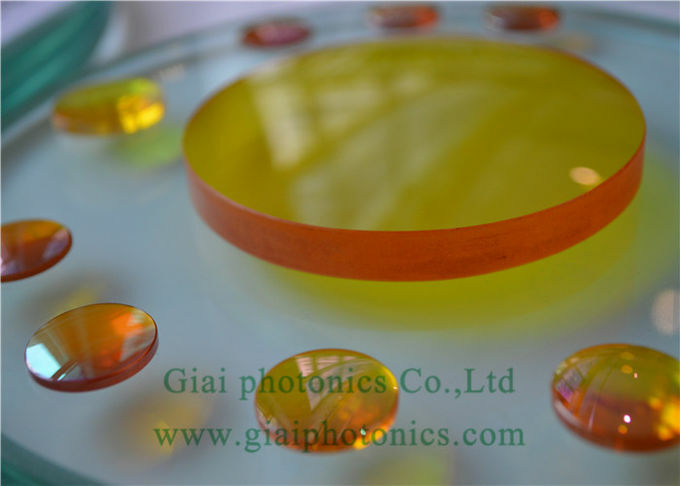 They offer >50% transmission at 120 nm, making them suitable for use with excimer laser systems, as well as applications involving the Hydrogen Lyman-α line at 121 nm. 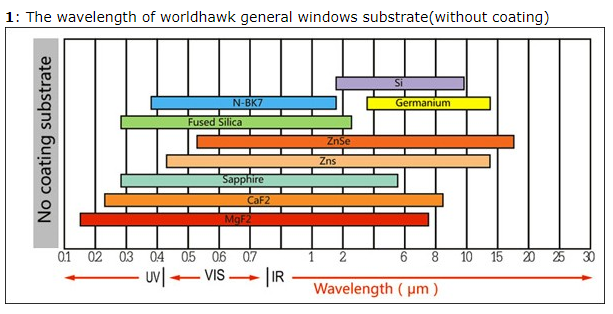 Thorlabs’ MgF2 windows are also usable in the UVA, UVB, visible and IR ranges, with approximately 94% transmission from 200 – 1000 nm, and approximately 95% transmission from 1 – 6 µm. 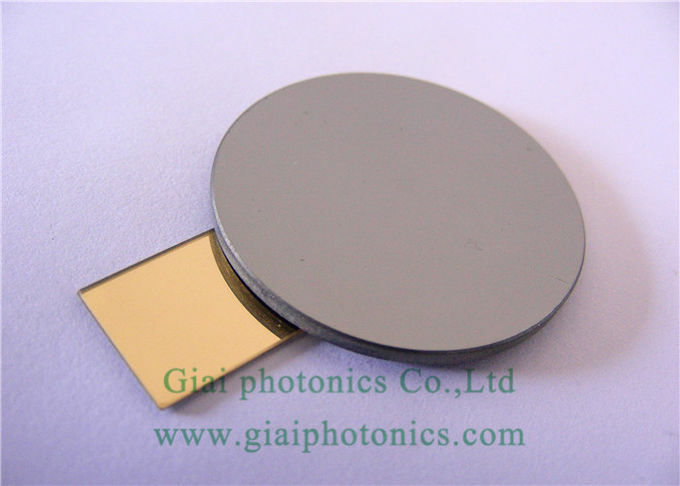 Giai photonics Co.,Ltd is a leading supplier of optics and precision optical components ,specialized in a wide array of optical filters, multi-element lenses, lens coatings. 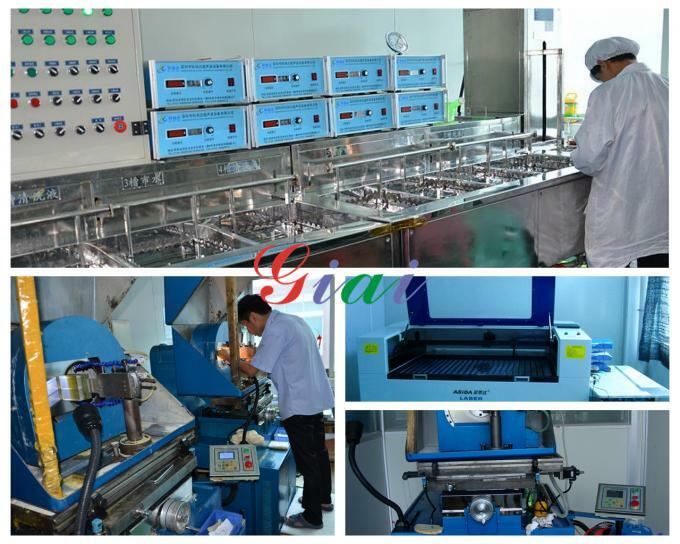 Our main products includes optical filters, focusing lens, window, mirror, polorazer, refector, scan mirror, beam expanders, etc.Our objective is to offer the finest quality precision components, optics and systems available to meet the service requirements and to exceed the expectations of our customers.